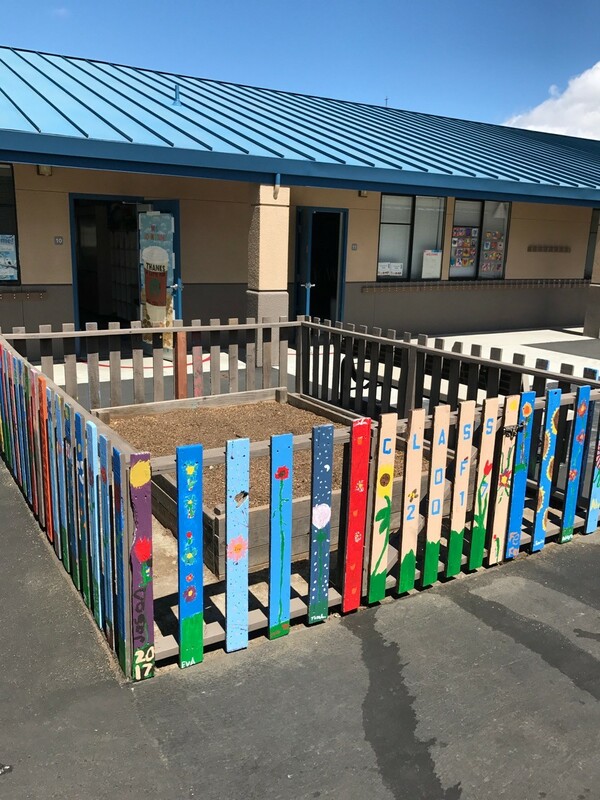 The Beresford PTA is committed to supporting Beresford Elementary School by building community, increasing communication, and providing educationally enriching opportunities for our students. The PTA raises funds for Beresford to support school community events such as our annual dance party and supports our kids' education through subsidizing field trips, funding of our art program and our academic support aid. There are still four positions open for this year, if these are of interest please email president@beresfordpta.com.